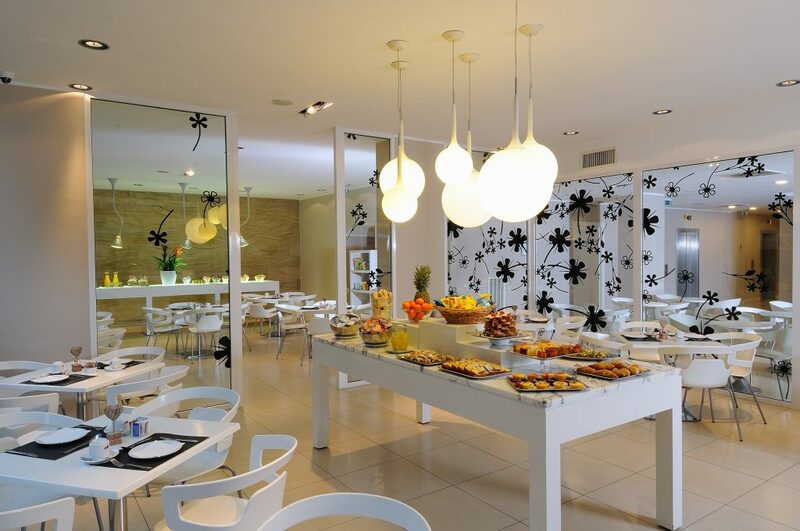 One of the most appreciated features of iH Hotels Milano Watt 13 is undoubtedly our scrumptious buffet breakfast, served every morning in the bright breakfast room on ground floor. First choice ingredients, home-made desserts prepared every day, light and tasty recipes, always accompanied by fresh fruit, cereals, high-quality jams, with the not-to-be -missed coffee or cappuccino to give you the right charge to start your day! 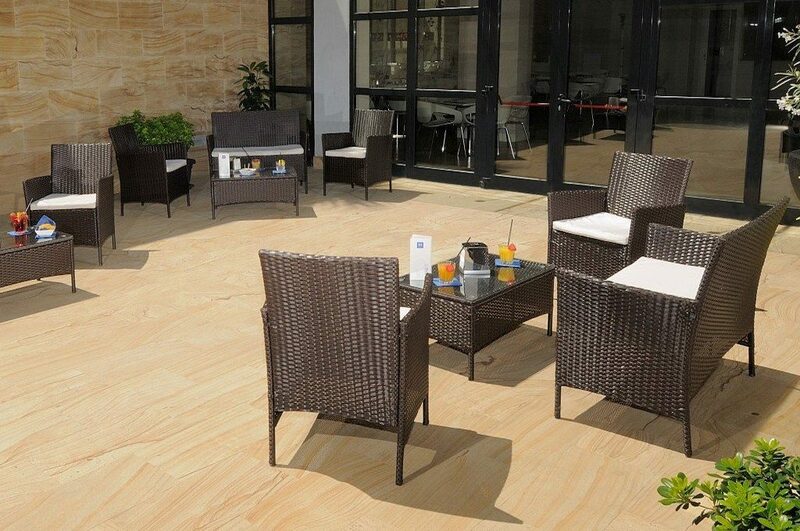 Enjoy this perfect place to take a break, far from the busy and hectic rhythm of the city: enjoy the great choice of drinks and cafeteria at our Lounge Bar and the quiet outdoor patio where you can relax and meet your customers. Good coffee, colourful cocktails and after-dinner drinks: we are always happy to satisfy our customers’ wishes at any hour of the day.